I chose this book to read as I am a huge fan of psychological thrillers. The cover was the first thing that drew me in. There was no doubt in my mind as to what genre this book belonged to. One read through the blurb and I was at the checkout. The story takes place in Dublin and is centred around Yvonne, a first time mum with a new baby. As she is from the UK and doesn’t know many people in the area, she turns to a parenting forum for much needed support. She quickly becomes drawn into her new online world and makes connections with other mums. One day Yvonne hears of a woman who has been reported missing and quickly see’s parallels between this woman’s life and that of her close online friend who has not been active on the forum for a while. When a body is found, Yvonne fears for the worst and from here we are lead down the path of a fast paced, creepy thriller that does not fail to draw the reader in. I really enjoyed this book and the author had me engaged from the very first page right through to the end. I found the pacing to be spot on and never at any point felt like it was moving too fast or too slow. It was perfect. It helped too, that I liked the the main character and could relate to her. I had an invested interest in her and felt the author had great insight into motherhood, social media and the legal system. I have to confess though, that this book had to stay outside my room at night as after reading it before bed one evening, I woke up during the night after having some very bizarre dreams. Yes it does get into your head a little even if you are not actually feeling scared while reading it. 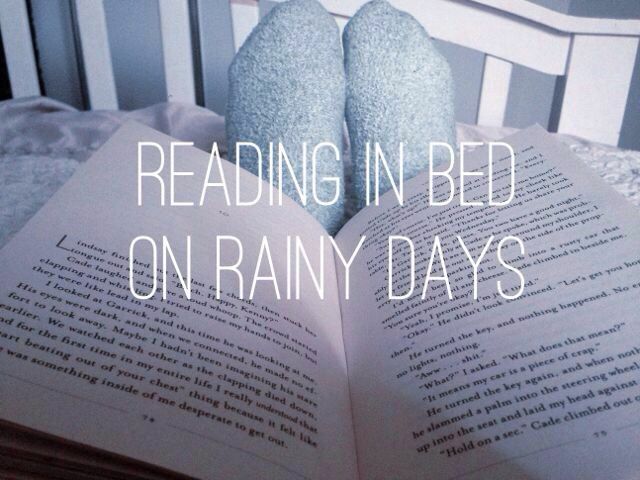 This is definitely the sign of a good book in my opinion. Added to the above, a twist that genuinly came out of nowhere, this book had all the right ingredients to keep the reader at the edge of their seat. This book made me feel a range of emotions, from excitement about what was coming next to anxiety about how it was all going to end. Overall it was a very satisfying read and for this reason I am giving it 4 STARS. I am taking off 1 star as continued repetition of certain dialogue amongst characters irritated me. For example, “sure you know yourself” and “no matter”. 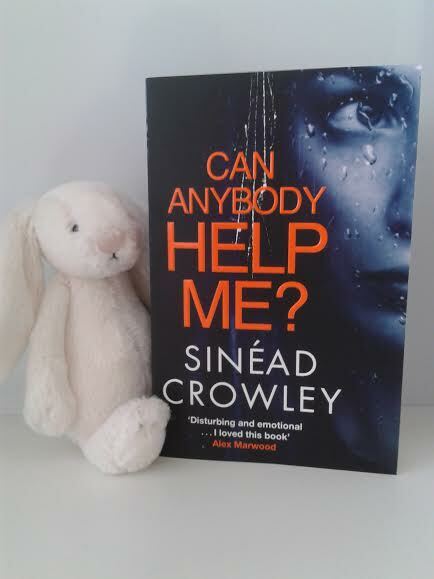 To conclude, I was trully impressed with Sinead Crowley’s debut novel. I will be first in the queue to pick up her next book, titled “Are You Watching Me” which is due for release in July. If you are looking for a page turner, this is the book for you. Great review! I keep seeing this one but I definitely want to read it now. Its definitely worth a read. I found it hard to put down!!! I’ll give this one a read now – I like this genre too and also keep seeing the book everywhere!